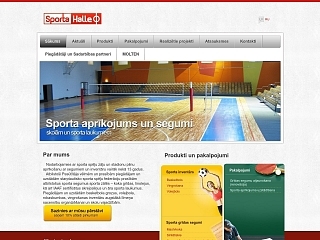 Sporting goods wholesale and installation. Sports equipment delivery and installation for sports halls and grounds. Flooring installation for sports facilities. scoreboard, gates, balls. Volleyball and track and field equipment.